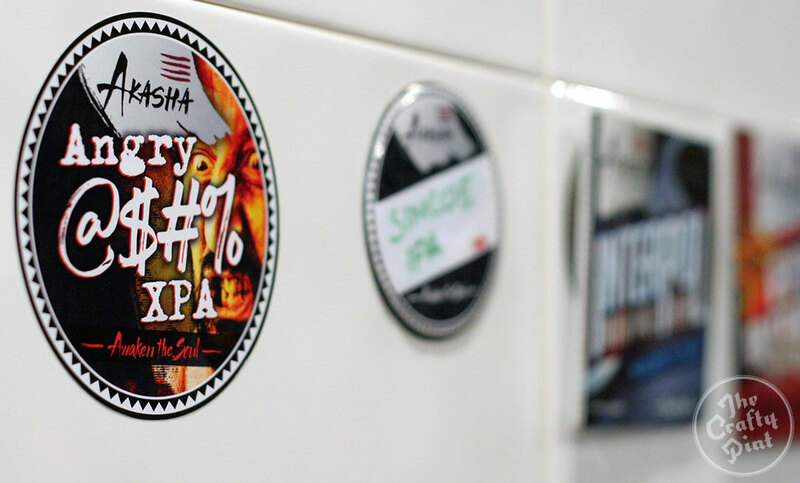 As 2017 rolls on, we're witnessing a rise in the popularity of beers bearing the XPA tag. If you're reading The Crafty Pint, there's a good chance you'll have tried one or two, maybe even have a favourite. What's less clear is just what XPA means. It’s IPA’s younger sibling. It’s pale ale’s hoppier counterpart. Or perhaps it's just another term for session IPA. The extra relates to “extra pale”. Or it means “extra hoppy”. Or maybe extra everything. In truth, when it comes to discussing the style we featured in a blind tasting panel in 2015 (alongside session IPAs as there were so few available) there’s no official style guideline as things stand. Yet the first stirrings of XPA as a style appear to come, as is often the case, from America. Oregon brewery Deschutes introduced its Armory XPA in 2008. It was brewed with then previously little known hop Citra and the X denoted “Experimental” due to the focus on new, experimental hop varieties. Typically, however, X has represented “Extra” with beers bearing the XPA tag typified by heavy hopping regimes and pale malt backbones. Wolf of the Willows co-founder and head brewer Scott McKinnon was among the first to champion the style in Australia. “The first XPAs were released in late 2014, with ours coming to market a few weeks after Riders Brew Co,” he says of a time when The Grifter Brewing Co also released their Southern Lord XPA in Sydney. Given Australian craft beer drinker’s seemingly insatiable love for hop forward beer styles, there would seem to be space for another "style" to slot into the scale stretching from session IPA and pale at one end to double IPAs and beyond at the other. A cynic might say that marketing your brew as an XPA rather than just another pale is little more than a good way to grab people’s attention, but Scott believes the real difference with an XPA is found in the malt profile, in his mind: “not using any caramel or crystal malts, thus being paler in colour than most US pale ales. 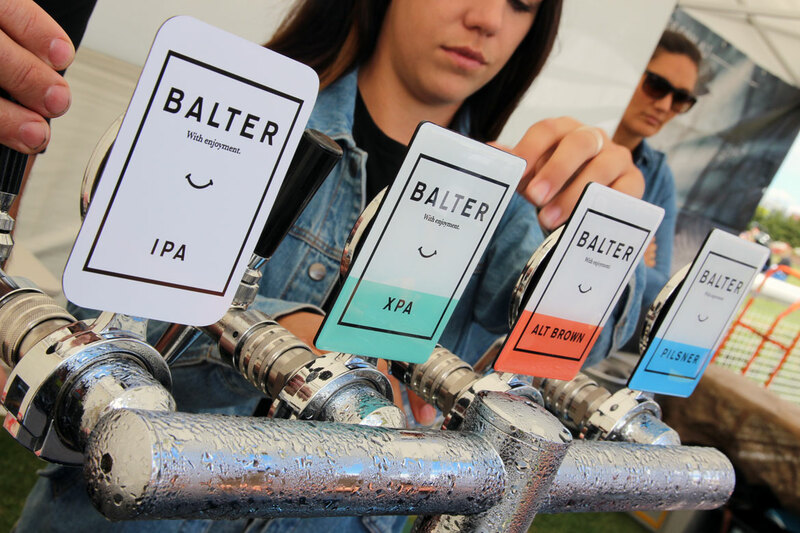 The XPA is the beer that has led Balter's charge across Australia. The beer that has brought XPA into the Australian public’s conscience more than any other is Balter’s flagship beer. It's quickly become a staple for many Aussie craft beer drinkers – and found a home in more mainstream venues and clubs too – since the Gold Coast brewery backed by the famous foursome from the surfing world launched last year. The XPA came in at number four in the GABS Hottest 100 earlier this year a mere eight months after its release. 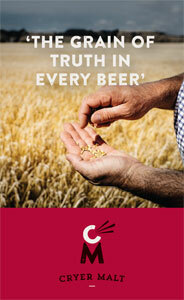 Head brewer Scotty Hargrave says: “My whole point is that the X stands for extra pale – comma – ale. Pale as in not coppery, not approaching brown, definitely not crystal malt dependent. “When I first imagined this beer, I wanted it to be way paler than the endless iterations of copper coloured American pale ales out there. I was after a taut malt backbone on which I could layer hop flavour and mouthfeel without crossing the line into astringency and an overly coarse finish. That meant getting the balance right." A series of gold medals at the country's major beer awards over the past 12 months suggest he achieved his goal. When it comes to attempting to classify the XPA as a style, he says: “A lot of folks comment about our XPA that it’s ‘in between a pale ale and an IPA’ and maybe that's the defining point about the vast majority of XPAs – whatever their colour. 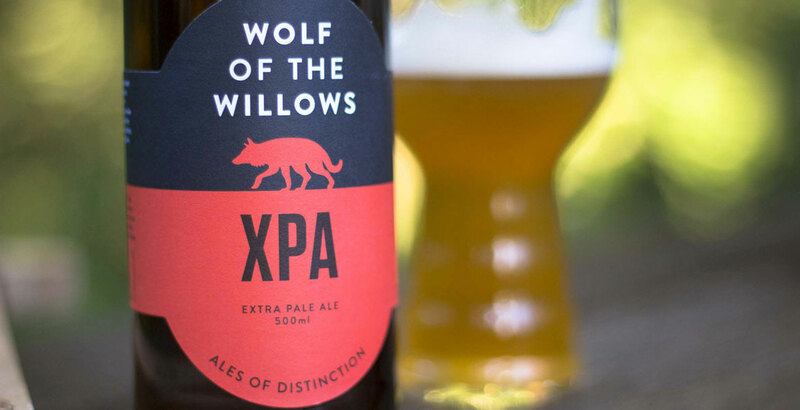 Recent weeks have seen Philter XPA hit the market, created by former Schwartz, True South, Old Salt and Young Henrys brewer Sam Füss, while the aforementioned Riders Brewing Co in Melbourne has been brewing an XPA of the extra hops, extra booze but short-of-an-IPA ilk since launching. Old Wives Ales announced their gypsy operation to the world with Hair of the Dog XPA, Indian Ocean has been brewing its take on the style since last year, Modus Operandi’s Lost Key XPA explored the haze craze and Mash Brewing has made The Guv’nor XPA part of its canned core range. Its genesis may have been cause for anger, but Akasha's XPA has since become a year round release. At the upper end of XPA's loose parameters is Sydney brewery Akasha’s XPA, the Angry @#$% – a beer born pretty much by accident. The brewers were attempting to brew the first batch of a double brew of their Wooden Leg IIIPA when they realised the whirlpool couldn’t handle the phenomenal hop bill and ended up clogging the heat exchanger. So, on the fly, they reworked what would have been the second batch of IIIPA into a different beer, before modifying the whirlpool and successfully re-brewing Wooden Leg. The beer that resulted from the aborted brew turned out to be delicious and, as it sat between Akasha’s pale and IPA in terms of strength, was tagged XPA, ultimately joining the core range. With so many different thoughts as to what makes an XPA, it’s perhaps best viewed as a style with room to evolve. Just taking the sample above, there are beers sharing the name that range from 4.2 percent ABV (Philter) to Akasha's 6.6 percent ABV – more than half as strong again – with a pretty even spread across the range. Read our article on the rise of New England IPAs here.